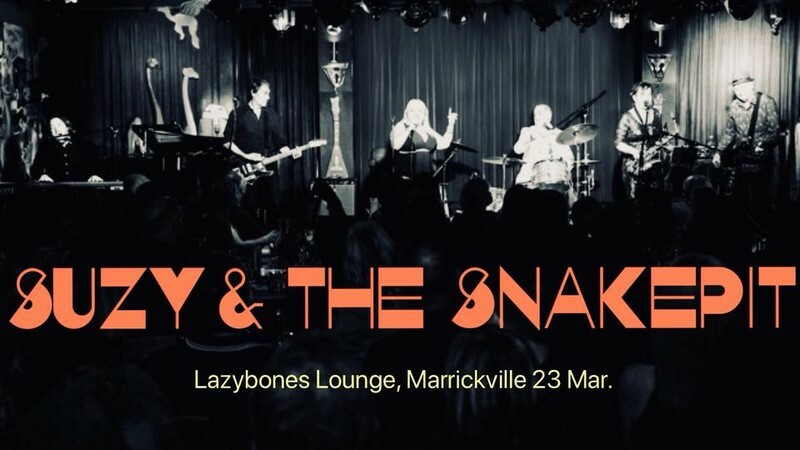 Suzy And The Snakepit pay tribute to the Motown tunes that everywhere, around the world, get people dancing in the street. In the 1960s in Detroit, Motown found the perfect formula for pop: catchy, clever songwriting, great singers, and deeply danceable grooves. The musicians that Berry Gordy assembled in Motown’s studio, the Snakepit, also had an enormous influence on rock & roll, Motown tunes have been covered by everyone from The Rolling Stones to The Jam to Motorhead.